First General Meeting May 17! 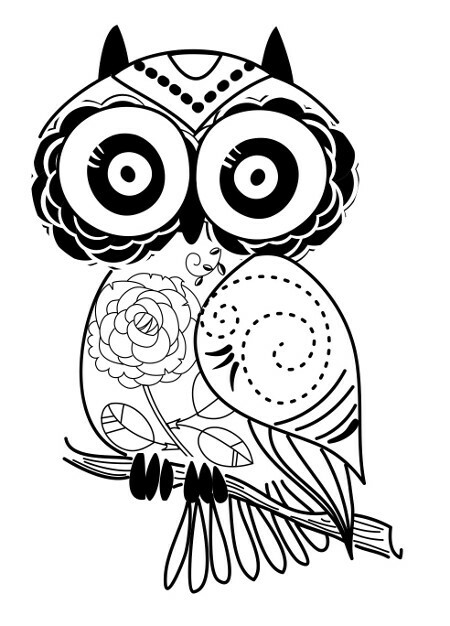 Ogle-Winnebago Literary Society (OWLS) will hold its inaugural general meeting from 2 to 4 PM on May 17 at Meg’s Daily Grind, 3885 N. Perryville Road in Rockford. Writers, readers, editors, and publishers from Ogle, Winnebago, and surrounding counties are welcome to attend. This free event has been organized to introduce OWLS to the area and invite others to participate in this dynamic writers’ group. The general meeting will begin with a brief presentation by group founders Dawn Johnson and Sarah Hernandez. Johnson and Hernandez will discuss membership benefits and upcoming activities such as fiction critique groups and get-inspired fieldtrips. The meeting’s main program, “Accepting Criticism: Writers Helping Writers,” presents OWLS’ mission and goals in the context of mutual support, goal setting, and skills building. “We are developing OWLS as the area’s interactive home for writers, editors, and publishers,” says Dawn Johnson, co-founder. “OWLS began as a group of novelists working on craft. Through this general meeting we hope to connect with other writers interested in the support and learning opportunities OWLS offers.” Attendees will find much of interest at the meeting from an inspiring writing exercise to attendance prizes and membership information. OWLS is a roundtable organization where writers meet, share, read, critique, and support each other. Members are writers, readers, editors, and publishers. The organization is often serious, sometimes funny, rarely vulgar, and guaranteed never stuffy or judgmental. OWLS’ members are interested in writing and making something of their written words besides leveling table legs or churning confetti in the cross-shredder. Membership offers access to group roundtables, general meetings, peer critique sessions, technique-topic reviews, and education and event opportunities.